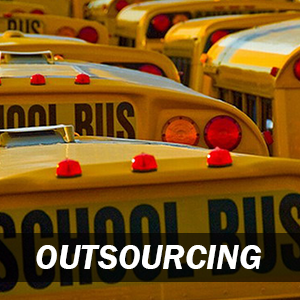 School transportation is unique to each special needs student, and our company has a long history of partnering with districts for special needs transportation services because of the unique requirements. In its early years, Durham concentrated in special education transportation; we can trace our roots back to a three-bus company started in 1917 to serve special needs students in the San Gabriel Valley of California, a district we continue to serve today. Many of our home to school brands started their companies in the same way, by providing busing to special needs students. This specialization has helped us to nurture a unique commitment to quality service that remains throughout our company. We have maintained our passion for servicing the special needs community as we have grown our business for more than 100 years. Today, we provide special needs transportation services from more than 170 customer service centers throughout North America, and are privileged to transport more than 60,000 special needs students to and from school daily. Because of the nature of special needs transportation, open communications and a cooperative approach between parents, students, teachers, drivers, special education supervisors, transportation supervisors and monitors help to ensure that safe, reliable and efficient services are provided. Once an Individual Education Plan (IEP) team has determined that a student with special needs will require transportation, routing becomes an important part of the student’s success equation. Our aim is to support each special needs student’s educational goals and to make each trip to and from school is as safe and pleasant as possible. 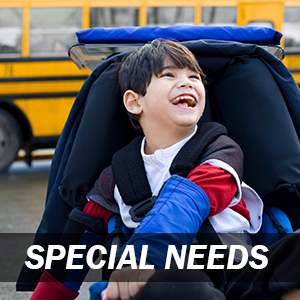 As expert providers in special needs transportation, our employees can help make sure that the education locations, equipment and vehicle needs, personnel needs, pick up points, drop off points and time on board will all be taken into consideration. 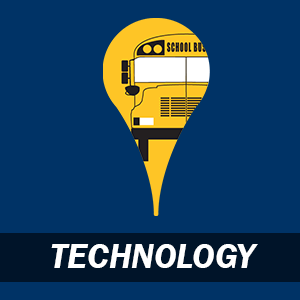 We understand that your district’s special needs transportation requirements are unique to each of your student’s needs, and that those requirements can change. The breadth and depth of our operations combined with our decades of experience demonstrates that we are prepared to adapt to your district’s changing needs. From making adjustments to routes and customized training to procuring new equipment, we have the expertise to provide for your district’s unique needs. Our involvement with the Polar Plunge for Special Olympics began as a friendly bet between two National Express School employees. We helped to sponsor the event and donated five buses, and also supported the employees who decided to brave the cold and plunge into the icy waters of Lake Michigan. Every year since, with the help of both corporate and operations’ supporters, NEXS has provided bus transportation and participated in the Polar Plunge. 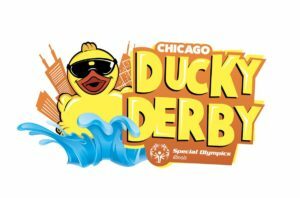 Each year, more than 50,000 rubber ducks are pushed off the Columbus Street Bridge into the Chicago River for Special Olympics Illinois Windy City Rubber Ducky Derby. National Express School has participated since the first annual event was held in 2005. Since then, we have sold more than 30,000 rubber ducks—each duck representing a $5 donation to Special Olympics Illinois! National Express’ Durham brand has been recognized as the top corporate sales team nearly every year since 2007! Drivers of special needs students are faced with an unique set of responsibilities in providing safe and timely transportation of their students. We hire people with the integrity, patience and sensitivity necessary to be a positive influence in the lives of children with special needs. It takes a special person to work with special needs children, and our drivers love what they do. Our special needs routes are operated by our most experienced drivers. 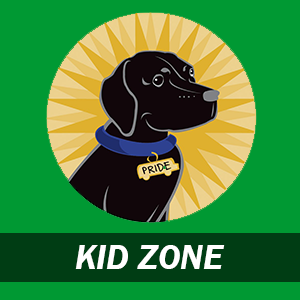 Company-wide, our drivers average of 10+ years of experience working with special needs children. Many of our special needs drivers have been operating the same routes for years, offering the continuity that is so important to special needs children. Transporting students with special needs requires specific skill sets. 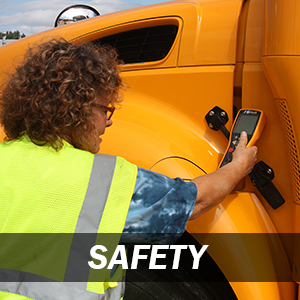 To that end, we offer an extensive, state-of-the-art industry special needs training program to our bus drivers and monitors after the completion of our standard driver training program.